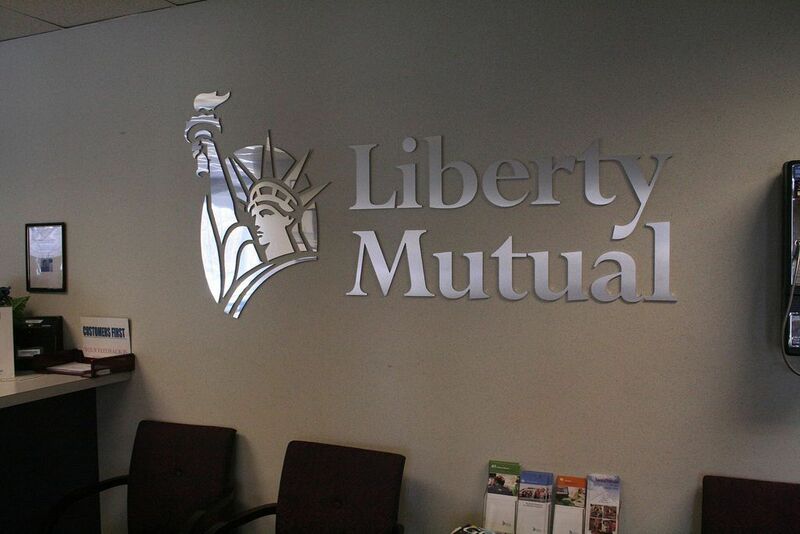 Liberty Mutual Group, more commonly known by the name of its primary line of business Liberty Mutual, is a diversified global insurer and the fifth largest property and casualty insurer in the United States based on 2009 direct written premium. They are the 71th company on the Fortune 500 list for 2010. Based in Boston, Massachusetts, they employ over 45,000 people in more than 900 locations throughout the world. As of December 31, 2008 Liberty Mutual Group had $104.3 billion in consolidated assets, $94.2 billion in consolidated liabilities, and $28.9 billion in annual consolidated revenue. The company, founded in 1912, offers a wide range of insurance products and services, including personal automobile, homeowners, workers compensation, commercial multiple peril, commercial automobile, general liability, global specialty, group disability, fire and surety. LMG owns, wholly or in part, local insurance companies in Argentina, Brazil, Chile, China (including Hong Kong), Colombia, India, Poland, Portugal, Singapore, Spain, Thailand, Turkey, Venezuela, and Vietnam. The current CEO is Edmund (Ted) F. Kelly. He was appointed CEO in 1998. Were you in a serious accident in which you or the at-fault were covered by a major insurance companys such as Liberty Mutual Insurance? If you must take legal action, it is critical to research how other people and organizations have successfully navigated insurance claims negotiations and settlements with specific insurance companies in order to achieve a just settlement or court outcome. Substantial research will help you in avoid mistakes others have made when legally dealing with insurance companies. Research can provide insight to successful courses of action that can affect the monetary value of your settlement. It also helps highlight crucial legal strategies and avenues that have historically helped win lawsuits against major insurance companies such as Liberty Mutual Insurance. 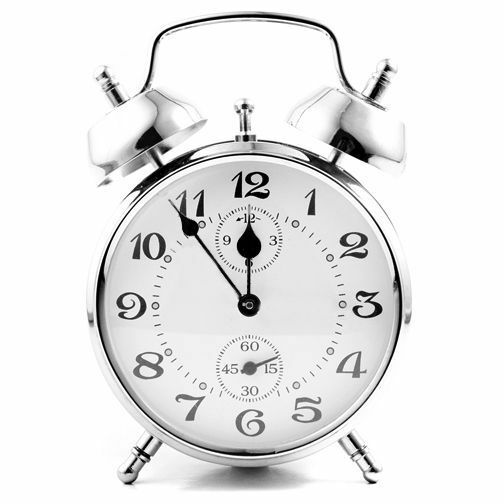 Insurance companies are notorious for stalling the release of settlement funds until the last possible second. This questionable practice is implemented by an extremely high percentage of insurance companies. It is designed as both a money-making and a money-preserving technique. Major insurance companies usually have access to tens of billions of dollars due to high volume revenue and cash flow. Similar to banks, they invest these funds in order to amplify their profits. Even if they are required to pay a settlement, they will hold the money as long as legally possible in a leveraged effort to increase their own profits through the interest they earn on their investments. Wait until the last possible week to disperse funds, as some negotiations can last well over a year. If you have sustained serious personal injury as a result of an accident involving a driver insured by Liberty Mutual - or if you are a customer of Liberty Mutual - it is important to understand your own legal rights for recovering the damages and losses resulting from the accident. Insurance companies will leverage your lack of knowledge of the legal process in order to get you to accept a lower offer. Unfortunately, once you accept an insurance company's settlement offer you cannot go back and reopen the claim. This makes it even more important that you thoroughly evaluate all losses you have suffered as a result of the accident and factor that into your negotiations with the insurance company's representatives. Notably, Liberty Mutual was ranked the 10th-worst insurance company by the American Association for Justice after famously hiring consulting giant McKinseey & Co. and adopting the ever-popular "deny, delay, and defend" tactics. The company went even further by participating in what industry regulators allege is systematic bid-rigging.